Women's Tops Just $9.98! Regularly Up To $35! 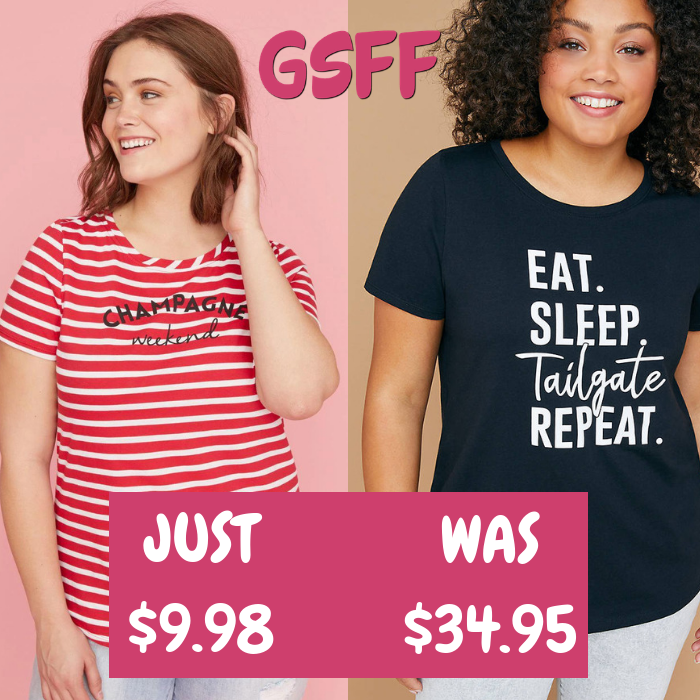 You are here: Home / Great Deals / Women’s Tops Just $9.98! Regularly Up To $35! Women’s Tops Just $9.98! Regularly Up To $35! For a limited time only! Head over to Lane Bryant where they are offering these Women’s Tops for as low as $9.98 regularly up to $35!